When a seed is planted, most of the first growth goes into the root system. The depth of the root helps hold the tree firmly. The same applies to the word of God in the heart of people. It is the root system that determines the fruit it brings. When we have the word of God firmly rooted in our hearts, the word can stand against all odds and anxiety. Our depth of the word determines our walk with him. 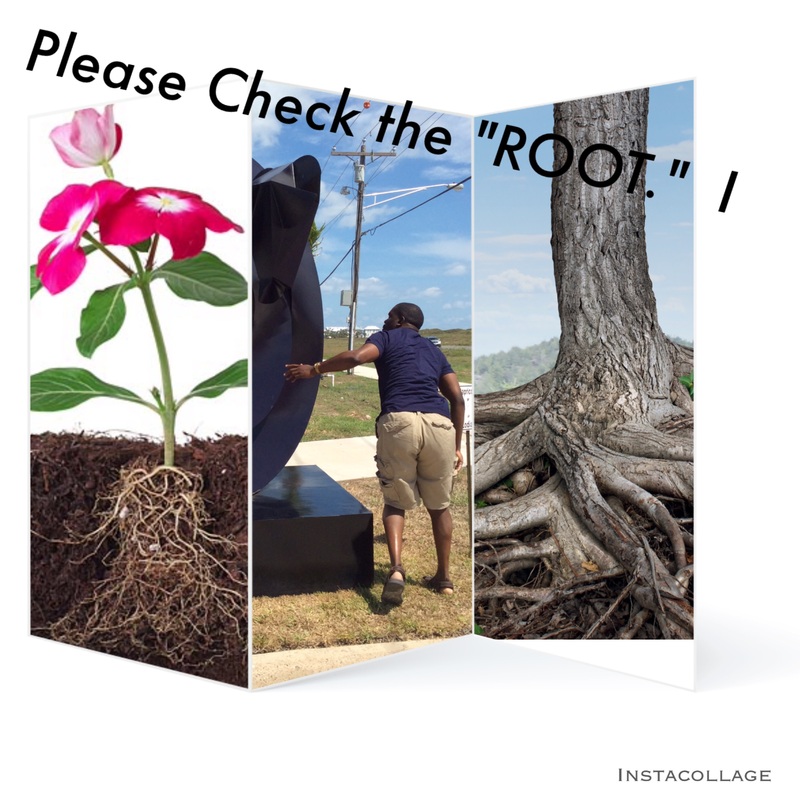 A proper root system, like the physical plant helps people last long in their walk with God. If we put a seed in a shallow ground, it grows fast, but cannot sustain the growth because of the soil and the root system. More troubling is because it’s a shallow ground. So is the word when it is not planted into our heart, it cannot stand. Let the word have a much deeper root. Inspirational Nugget = No Root – No Fruit.